Stock markets around the world are heaving a sigh of relief today, as the US and China agreed to a 90 day cooling off period in their trade war, which has seen China slap a 40% tariff on cars imported from America. That action has put a dent in Tesla sales in China, as its cars now cost significantly more than similar vehicles produced domestically. By some accounts, Tesla sales plunged 70% recently, but that’s a claim that Tesla denies. Whatever the actual figures may be (Tesla plays its cards close to its vest when it comes to reporting sales numbers by country and by month), it would be fatuous to assume the tariffs have not had an effect on sales. In response, Tesla has cut prices on the Model X and Model S vehicles it sells in China by as much as 26% in order to offset somewhat the crimp those tariffs have put in sales. Tweeting from the G20 conference in Buenos Aires this weekend, the US president had good news on tariffs. What that means exactly is ambiguous at this moment. Is it “reduce” or “remove,” and if the former, how much of a reduction will there be? Details should be forthcoming soon. 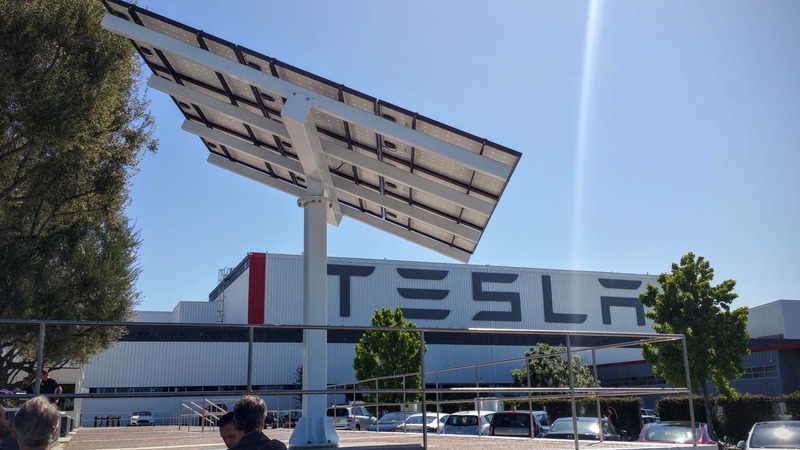 CleanTechnica reached out to Tesla for a comment on the GTM story but got no reply, which in itself may have some significance. If the claims were wildly inaccurate, the company would likely issue a denial. Saying nothing often speaks volumes. Bloomberg maintains its own Model 3 tracker, which has proven fairly accurate at predicting how many cars Tesla is manufacturing at any particular time, but it is still a guesstimate. 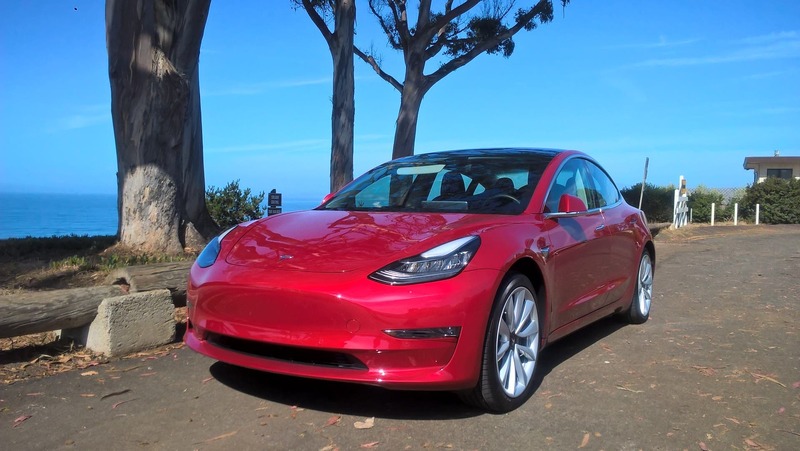 Updated as of December 3, it claims Tesla has built a total of 132,306 Model 3s and is producing 4,152 of them each week. The fact that Bloomberg does this at all is an indication of how significant the Model 3 is. Bloomberg does not have similar trackers for the Chevy Bolt, Nissan LEAF, BMW i3, Jaguar I-PACE, or Auto e-tron, for instance. Taking all of the predictions together and assuming they are more or less accurate, the likelihood is that Tesla will once again astound and confound its skeptics in the fourth quarter and post significant profits two quarters in a row. We won’t know for sure until the Q4 earnings call in early February, but it looks like those of you who made the leap of faith and bought shares in Tesla when the price dipped a few months ago will be feeling pretty satisfied when the final numbers are revealed.